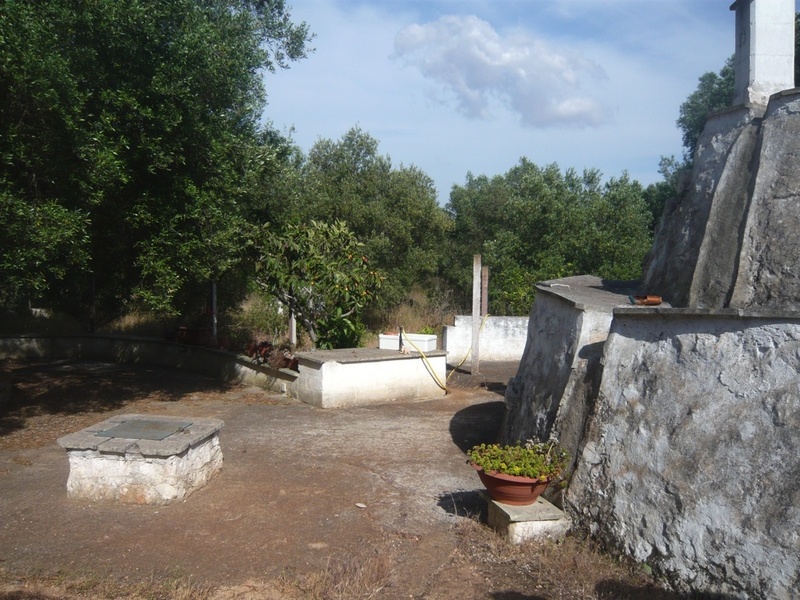 Trullo Serranova is situated 5km from the historic town of Carovigno on the road to Serranova. 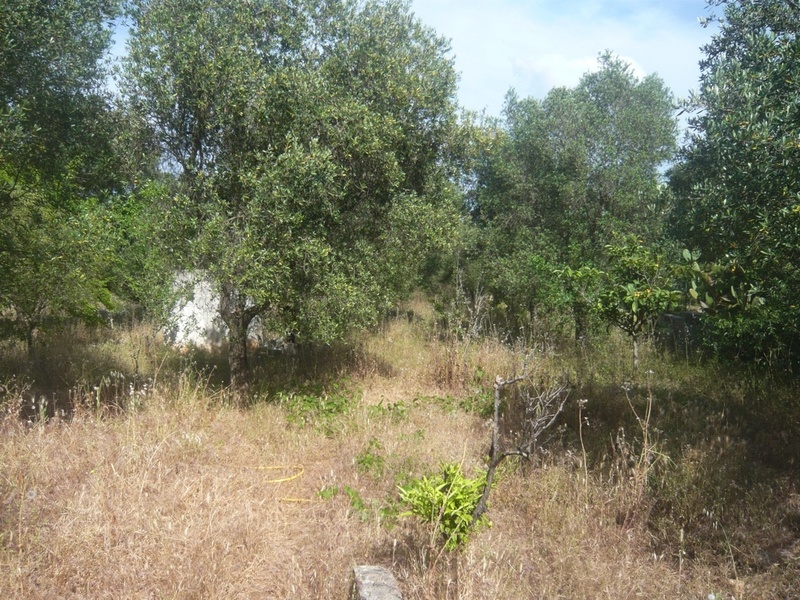 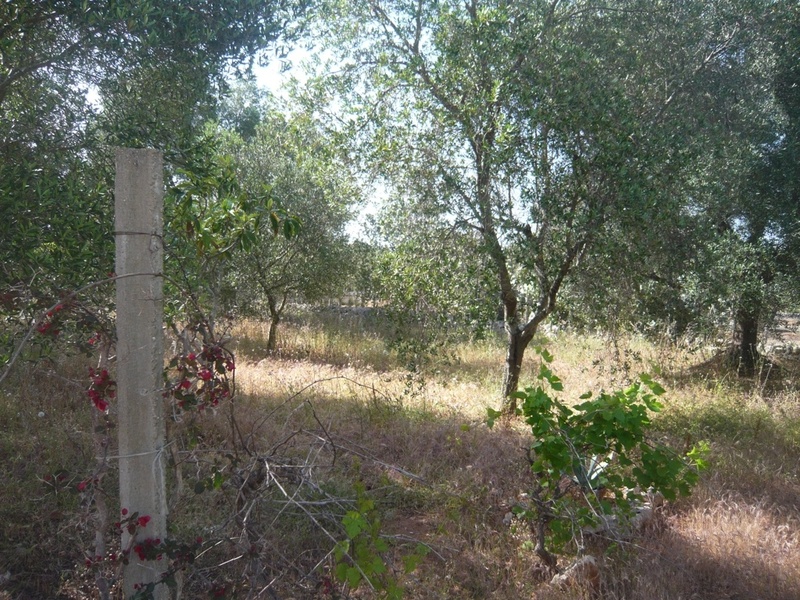 The land for sale with the property measures 5000 sqm and there are 40 olive trees as well as a selection of fruit trees. 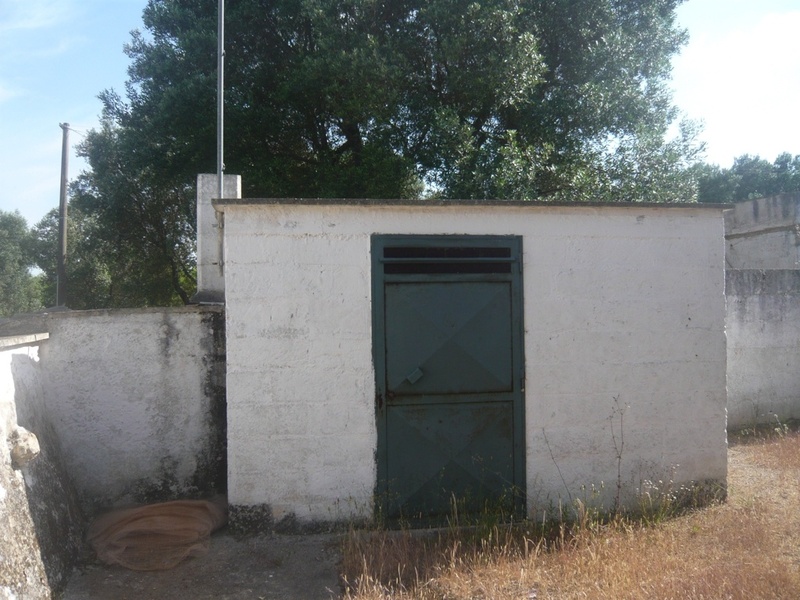 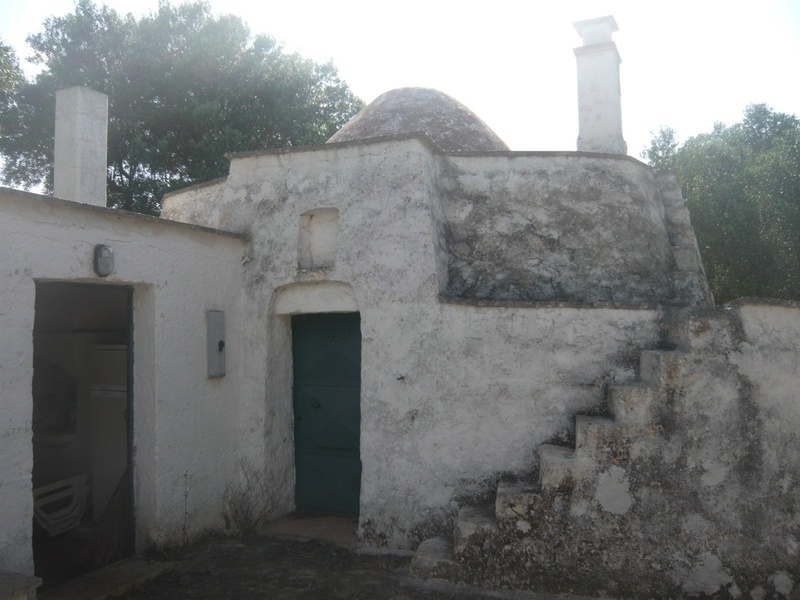 The dwelling area of the trullo measures 40 sqm with a storeroom attached and there is also a further lamia. 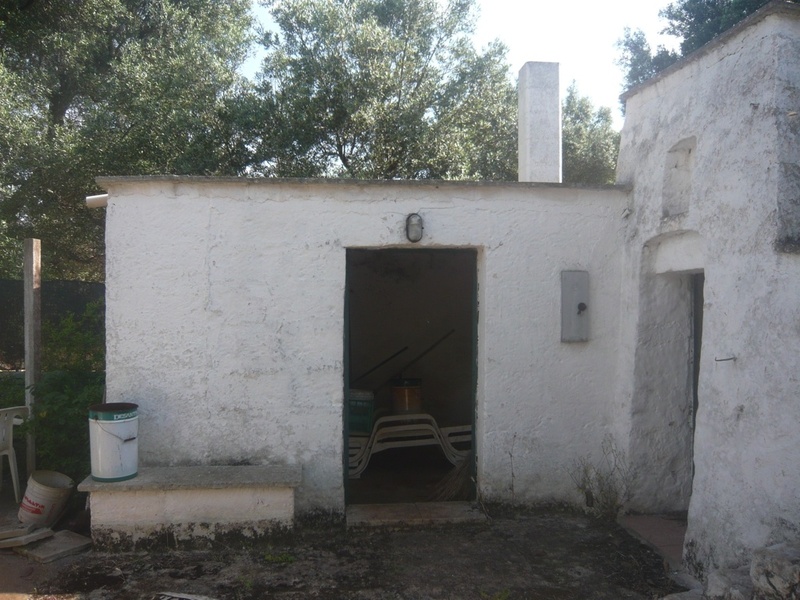 Under currently planning regulations the property can be enlarged but it does require renovation works.